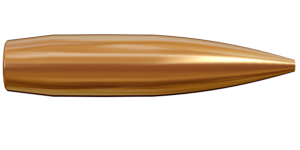 The .338 Lapua Magnum cartridge, or .338 LM for short, is the ultimate centerfire cartridge, purpose-built specifically for extremely long ranges. 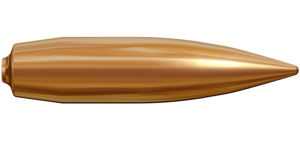 While the .338 LM round has a strong military reputation, it has been used increasingly by both sport shooters and long range hunters. 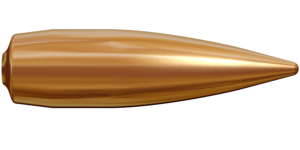 When the sport shooting target is beyond 1 500 meters, the.338 Lapua Magnum is the first choice. 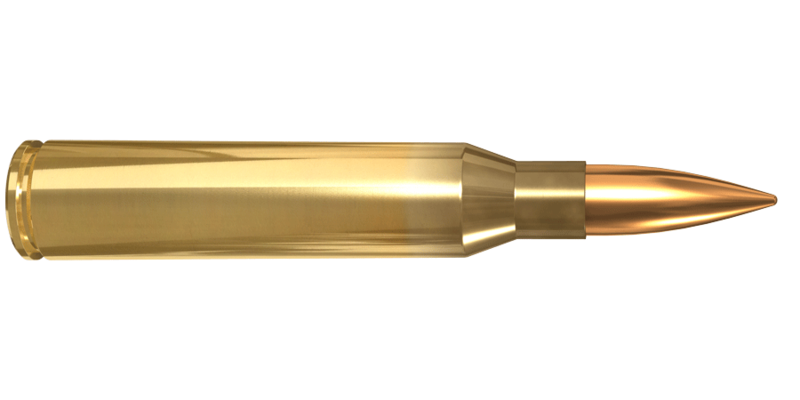 And no matter what kind of game should be taken down at what distance – the choice is again .338 Lapua Mag. 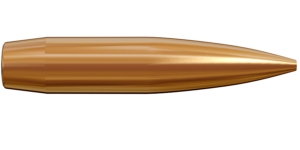 The .338 Lapua Magnum has received a steady foothold in many Western armies and similar organizations. 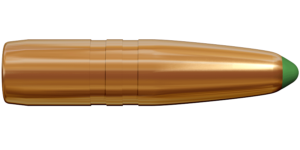 It is a combat-proven rifle round and provides incredible performance and precision in the critical role of military long range shooting.